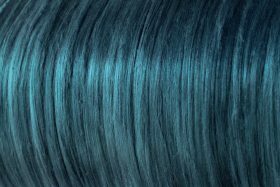 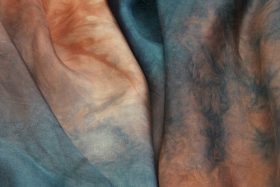 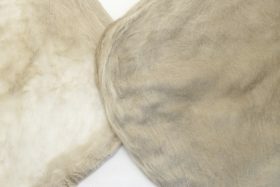 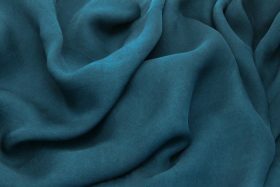 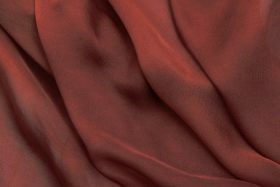 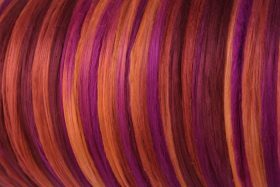 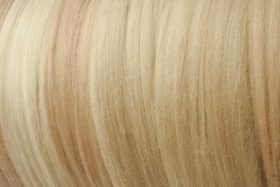 Treetops imports only the finest most lustrous grade A-1 Chinese silk for our hand dyed silk range. 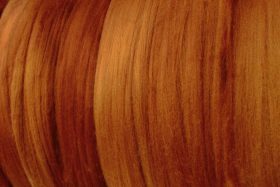 Bombyx silk is commonly referred to as ‘Mulberry Silk’. 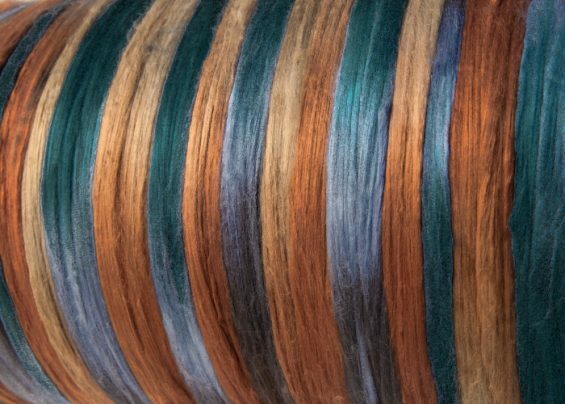 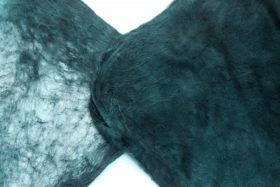 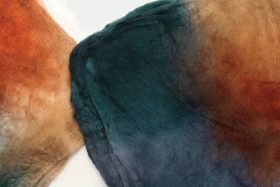 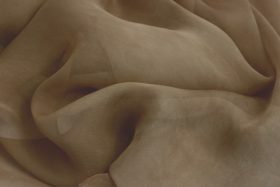 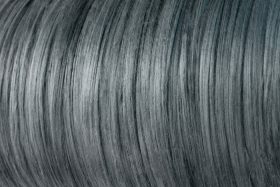 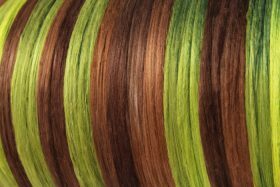 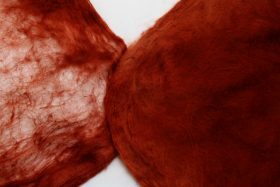 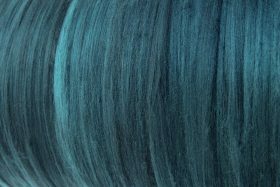 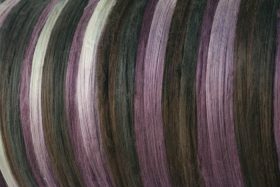 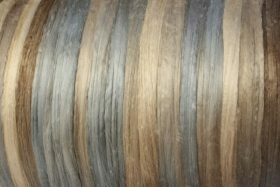 This highly lustrous silk is extremely scrumptious for felting, handspinning or silk paper making. 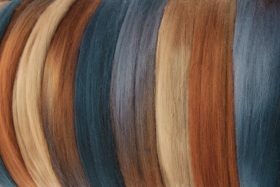 Please choose from the amount options below.